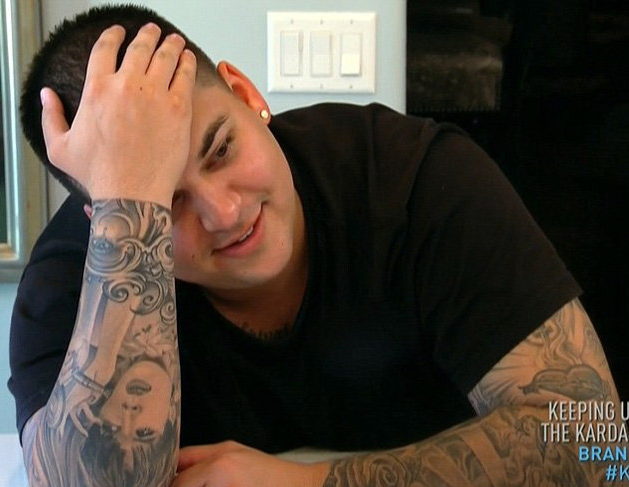 Rob Kardashian unfollows sister Kim on Twitter after bolting France ahead of her wedding. Reality TV star Rob Kardashian has fueled reports he has fallen out with sister Kim Kardashian after unfollowing her on Twitter.com. The TV personality sparked rumors he was at war with his famous family after skipping Kim’s wedding to rap superstar Kanye West in Italy last month. He has now sent gossips into a spin by removing all the Tweeters he followed on the social media site, apart from his manager mother Kris Jenner and younger half-sibling Kylie Jenner. He has also deleted all tweets posted before 28 May. The unfollowing spree comes just days after his sister Khloe Kardashian caused a stir on Instagram.com by posting a picture of herself swigging Champagne alongside her rumored beau, rapper French Montana, who was posing with what appeared to be a machine gun. He should un-follow his refrigerator and medicine cabinet.